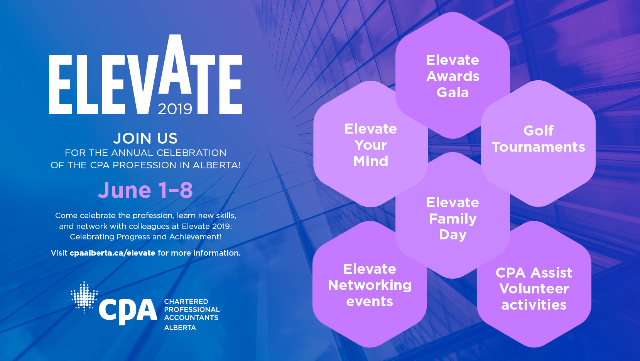 Elevate brings together some of the profession’s finest traditions to celebrate achievement of Alberta CPAs and the advancement of the CPA profession. Looking to stay up-to-date on the state of business and accounting? 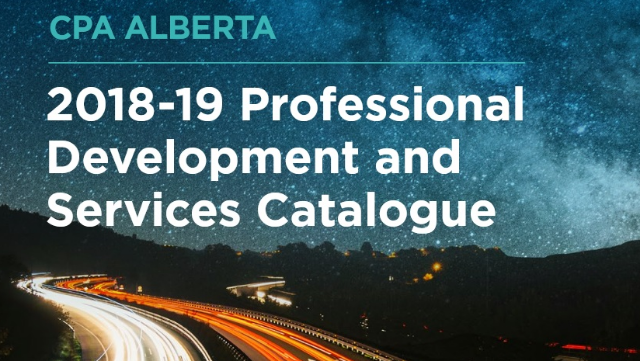 CPA Alberta has curated a collection of resources to make the job easier. 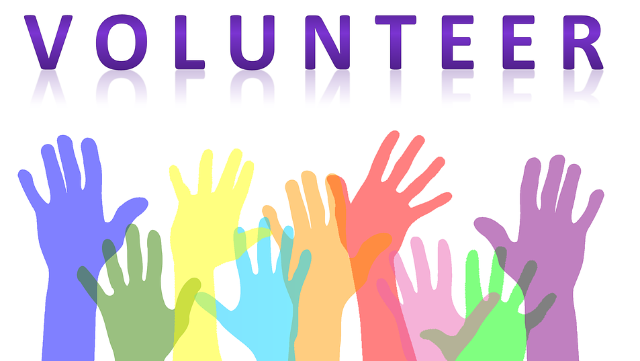 CPAs can impact the profession by volunteering with CPA Alberta directly, or give back to the community with an external CPA affiliate or non-profit. 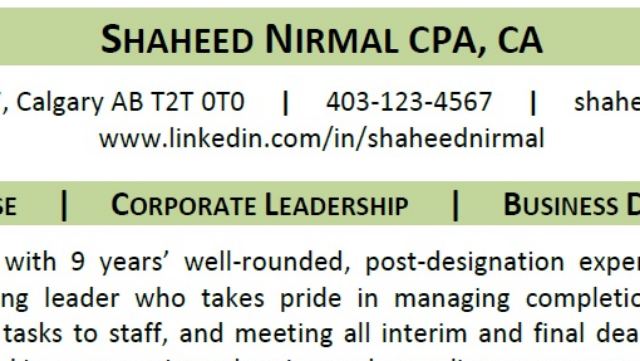 Resume writing for intermediate/senior roles. 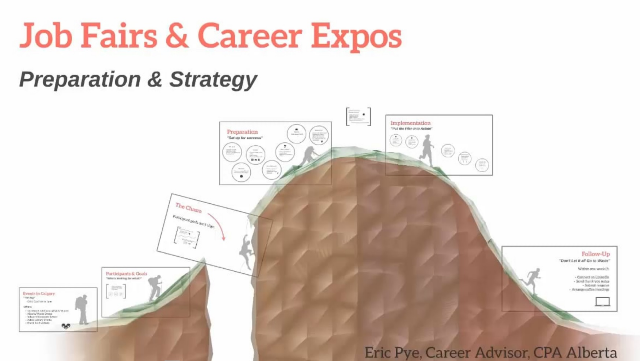 Highlights marketing aspects of resumes, and importance of value proposition and SMART accomplishments. 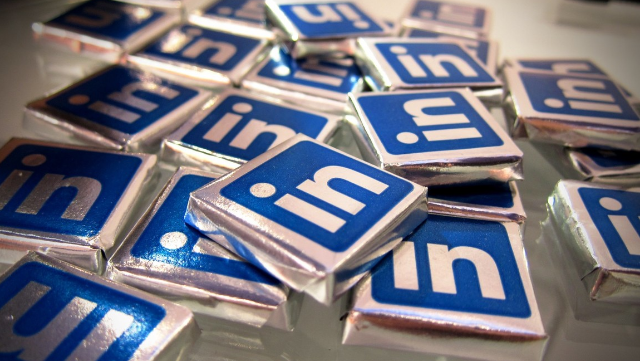 Should your LinkedIn be a copy of your resume, or should they be different? 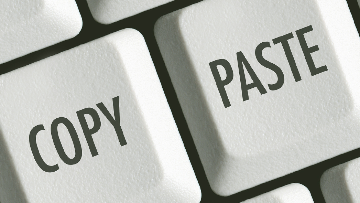 The answer is somewhere mid way, but copy-and-paste is not the answer. 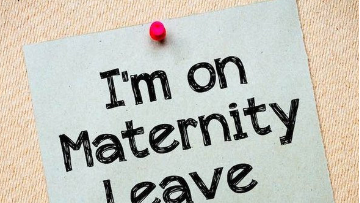 Maternity leave career transition is a challenge for many women. These tips will help you manage the change process before, during, and after a leave. 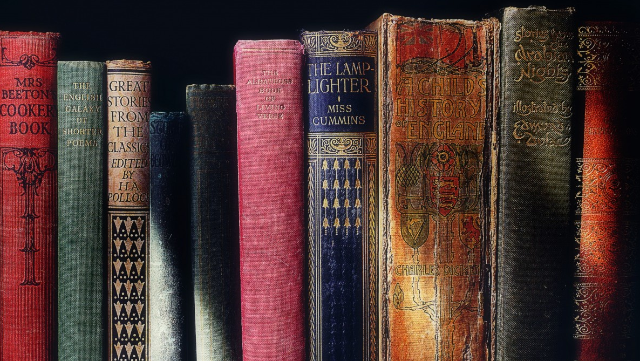 References can greatly impact interview success. Pick the right people, prepare them, and you'll improve your chances of getting that dream job. 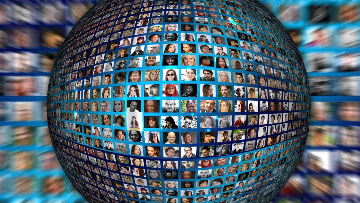 Being an active participant on LinkedIn doesn't have to take a lot of time. 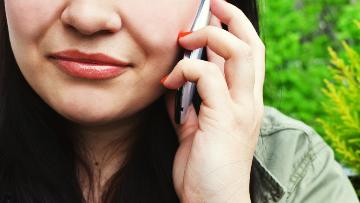 This article presents 6 ways to be active and make a positive impression. Webinar on resume writing basics for junior/intermediate roles. 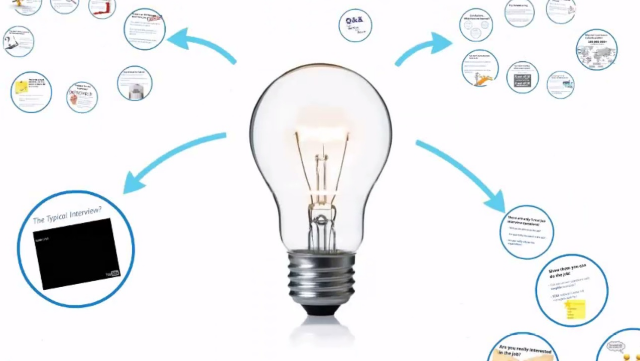 Discusses Applicant Tracking Systems (ATS), and showcasing competency and work scope. 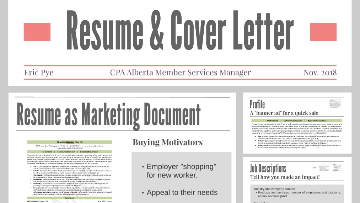 Find out how CPA members, PEP candidates and prerequisite students should present CPA credentials on resumes, cover letters, and LinkedIn. 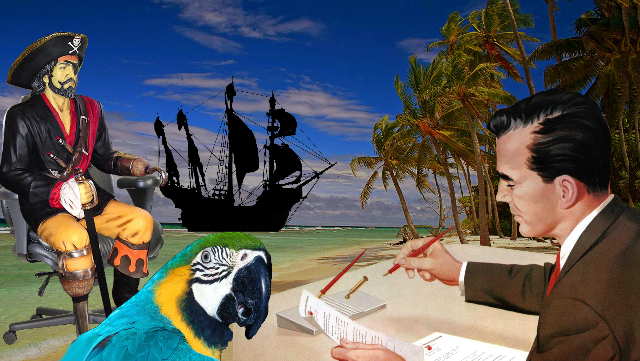 Preparation, a plan, and effective interaction are vital to success at a job fair. 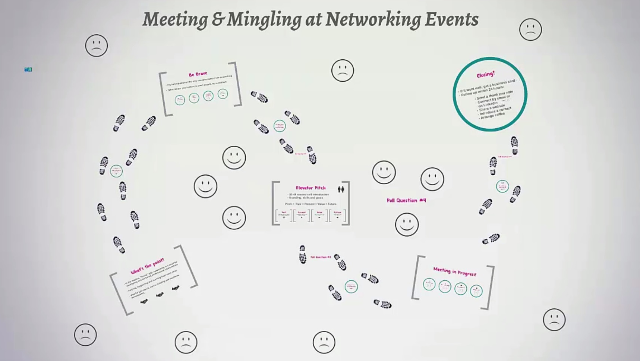 Learn strategies and tactics to help you network and get hired. 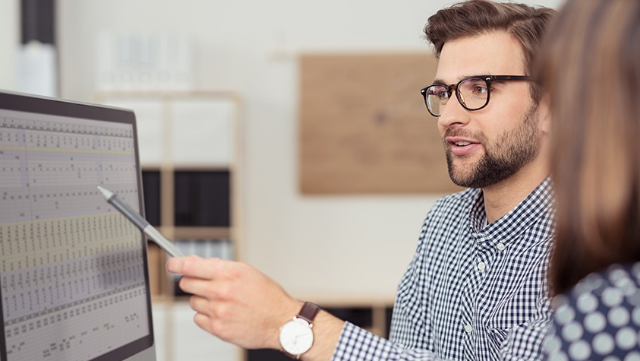 This interactive course is for internationally-trained professionals, students and candidates working or seeking employment in accounting in Canada. 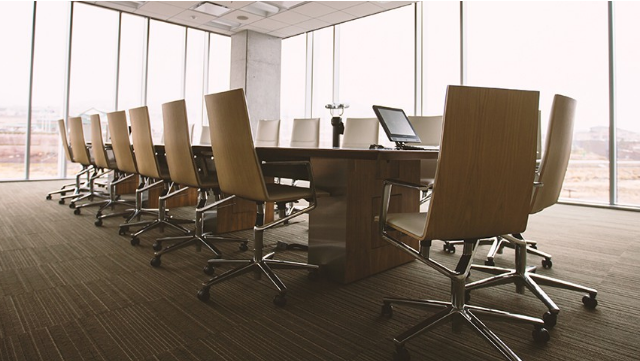 Board service is a journey that begins long before your first board position. Early preparation will position you well when opportunities arise. 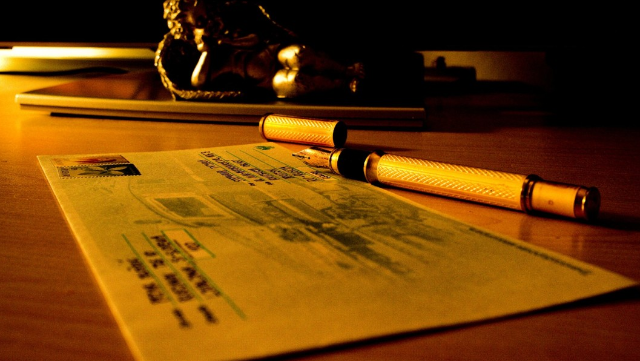 Are cover letters even worth it anymore? The answer is a big yes! 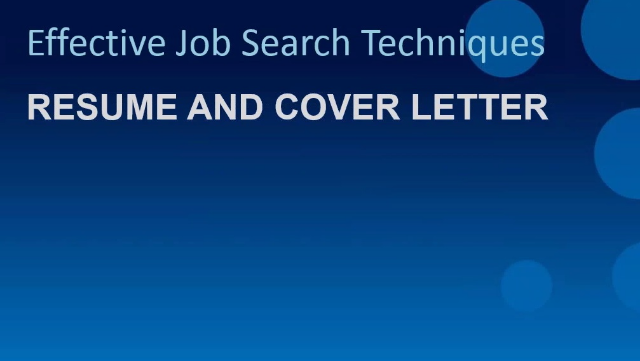 Learn to write a cover letter that gets read and gets interviews. 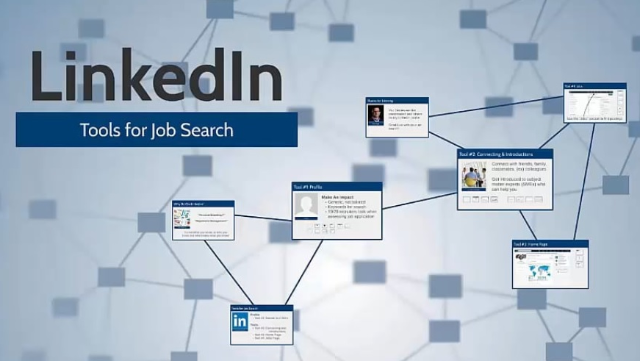 In addition to networking and direct job applications, engaging a professional recruiter can be the "third arrow" in a successful job search.